Unlabelled NEWS : Ex-Minister Diezani threatens to expose her partners in alleged corruption dealings. 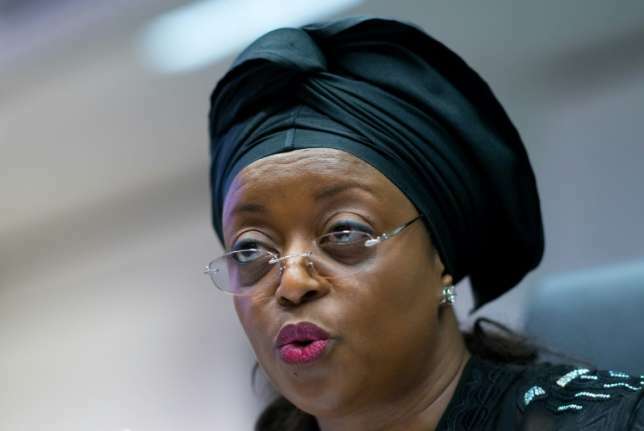 NEWS : Ex-Minister Diezani threatens to expose her partners in alleged corruption dealings. ex minister Diezani is about exposing some bomb packages i think the chilling time is over and the heat is becoming itchy. Alison-Madueke no longer cares about protecting co-conspirators, Kola Aluko and Jide Omokore, interesting isnt it? According to the former Petroleum Minister, who is currently facing multi-billion dollar fraud and money laundering charges both home and abroad, she no longer cares about protecting co-conspirators, Kola Aluko and Jide Omokore, Premium Times reports. In fact, she says that she is ready to go to jail because she knows where she and her partners will be kept once she reveals the truth. This is all revealed by Mrs. Alison-Madueke in a recorded conversation with Mr Aluko recorded by herself on May 14, 2014.